Loft conversions in East London, South London and North London are a cost effective way for people who have outgrown their home to make more space, without the cost and stress associated with moving house in these areas of London. More and more people are looking to their lofts to get more living or sleeping space for their expanding families. And it’s not surprising. At best, lofts are used as a dumping ground for unwanted or obsolete items, at worst they are just not used at all. London and Kent Construction Ltd can help you to unlock the wasted ceiling space in your house. With our help you can turn your loft into organised storage, a bedroom or additional living space. Being Londoners ourselves we have seen the changing face of properties over our 22 years of building. We combine our experience of what works best in a space with our understanding of your family life and your needs. There are different types of loft conversions, depending on your property type (terraced, detached, end of terrace) and your loft type, which will determine whether the conversion requires a skylight, a dormer window or a gable wall. Within the limitations and requirements of the property itself, and in line with planning permission and building regulations where required, we can talk you through the options available to you and come up with the very best use of your wasted space. 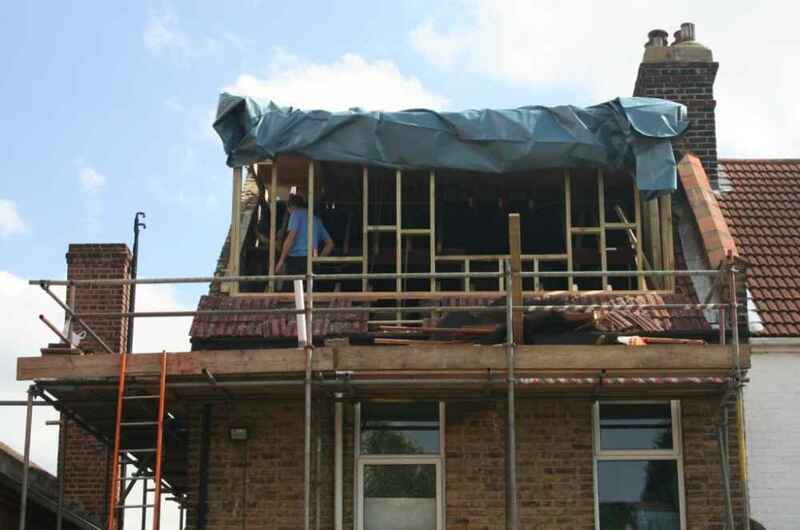 Our extensive experience and our passion for helping our customers to make the very best of their homes mean that we can help you find the best loft conversion for you and your needs. We will make it look great too with our optional painting and decorating service. 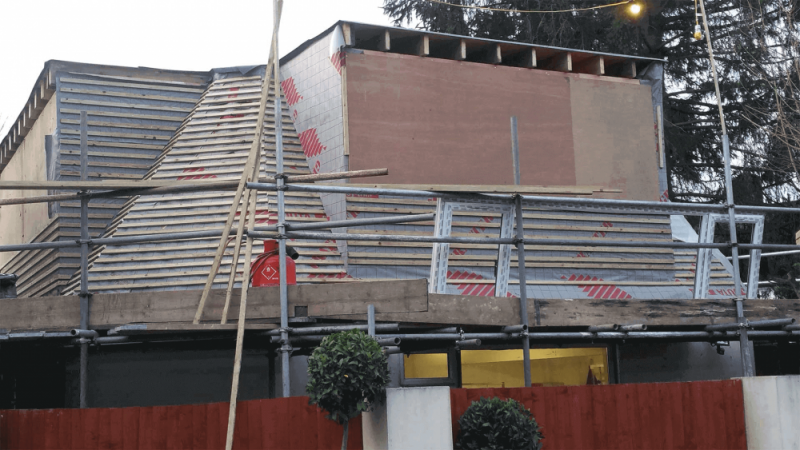 We will be happy to talk to you about other loft conversions in East London, South London and North London so that you can see what types of loft conversions are available in London houses. With our help you can make the right decision on how to maximise your living space. 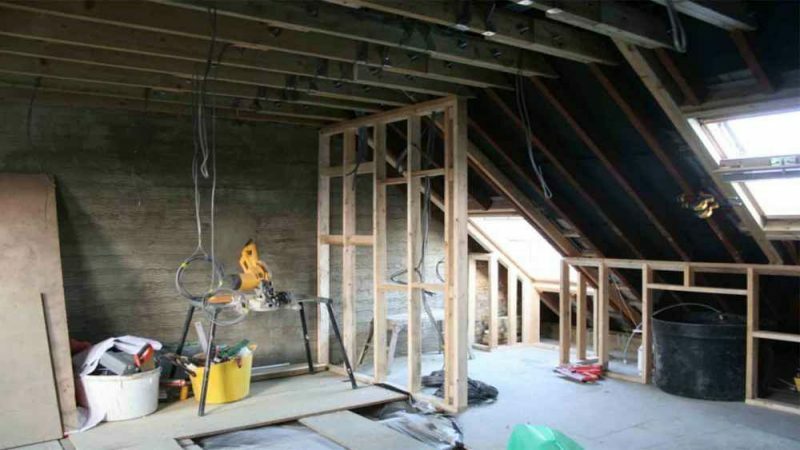 There are a number of considerations to be made when designing a loft conversion. These include fire regulations, consideration for load bearing walls and floor joists as well as assessing your property’s structural stability. These formalities are elements that set us apart from many other builders. We make sure that practical issues meet our customers’ needs so that we can fulfil our customers’ dreams. Due to the wealth of experience that we possess and the access we have to local suppliers of materials, we are perfectly placed to help you to create the additional space that you need to enjoy your property, adding value not only to your home but to your quality of life.